Dreaming of the Douglass Hills Subdivision? 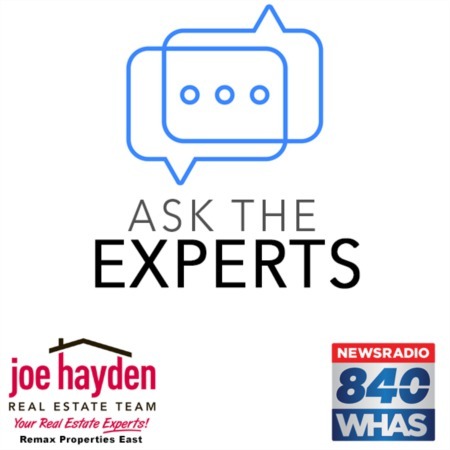 Our Guide to This Louisville Favorite | Joe Hayden Real Estate Team - Your Real Estate Experts! 13 miles east of Louisville is a Kentucky town that's home to 5,500 people. A lovely and healthy community dotted with parks, the Douglass Hills Subdivision was established on the old Douglass farm. That heritage continues to lend a country feel amidst the urban conveniences on offer in nearby Louisville. Enjoy the amenities of the city, just minutes away, without the congestion; Douglass Hills offers those looking to settle down a safe and comfortable community to raise children. Younger children can attend pre-school, kindergarten and elementary schools in Douglass Hills; after middle school, students bus to nearby Jefferson County high schools. Recreation areas such as Warren Walker Park and Running Creek Park offer outdoor pleasures for the delight of citizens, with walking trails, trees, and the trickling of water through the park's burbling brooks. Kids look forward to the annual Fourth of July Festival, where residents pour onto the streets for homemade food, games, and live music, all capped off with a fabulous fireworks display. The Faye Tanner Memorial Gazebo offers a great spot for birthday parties, weddings, and family reunions. A calendar of seasonal events, including Christmas light ups, music festivals, and live theater is available at www.louisville.com. Several parks with play structures community swimming pool and offer recreational opportunities for all ages, while an active tennis league hit the courts all summer long. A network of bicycle routes crisscrosses the area near Douglass Hills, with the challenging Sleepy Hollow ride looping 60 miles and offers some steep hills to challenge cyclists. Don't be fooled by the name: the Mt. Everest ride is a gentle 15-mile route with few climbs. 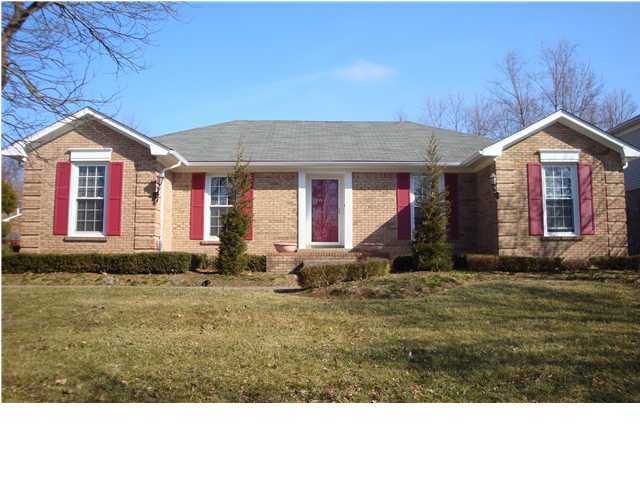 Douglass Hills is within an easy drive of golf courses and recreation centers of Jefferson County, including Quail Chase Golf Club, Louisville Recreation Center and an array of state and metro parks. The average cost of a house in Douglass Hills is under $200,000: in today's market, that's a fantastic deal for a home. In neighboring Middletown, where many residents go to shop, attend medical appointments and dine, the median house price is $25,000 higher. Properties with mature trees and expansive yards are the norm in this municipality, which has its own mayor and council. A four-bedroom home on a quiet street goes for $194,000, while a condo with a patio balcony can be yours for $75,000. You can contact our team of Louisville real estate agents with expertise in the Douglass Hills area, whose local understanding and cutting-edge technologies offer buyers and sellers alike an edge in the housing market. If you're looking for a smaller community with a rural feel, yet connected to major routes and the pleasures of an urban center, why not check out Douglass Hills? With activities and recreation areas for children, family events all year long, and a population small enough to get to know the neighbors, Douglass Hills affords the very best in suburban living with the advantages of affordability and proximity to exciting Louisville, Kentucky. Look no further than Douglass Hills to lay down roots in a lovely, well-maintained and welcoming American town.